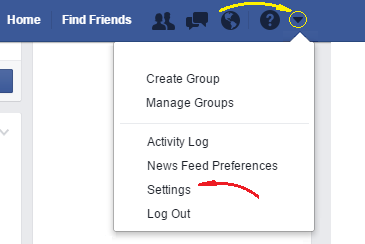 Want to change your email address on Facebook? This guide will show you how to do it. Once you have done that, click on the “Edit” link at the right hand extreme of the “Contact” section. Once you have done that, you will see a form appear. In that form, click on the “Add another email or mobile number” link and type your new email address in the open field that appears. Then, click on the “Add” button. After doing that, an email will be sent to the new address you added in order for you to confirm the change in the settings. Keep in mind that you will not be able to log in with the new address until you make this confirmation. Once they are confirmed, any of the email addresses associated with your account can be used as login email addresses.